about - MzVee - aftown - the artists you know, the music you love. few years ago and it is remarkable how much progress she has made within the short period. MzVee is signed to the award-winning record label Lynx Entertainment .MzVee curently has two great albums,singles and has featured many artistes.Vera has been described by industry pundits as “the Next Big Thing” in Ghanaian music and with her good looks and talent; she appeals to many young folks her age who look to her as inspiration to achieve their dreams. She has also won the hearts of the older demographic of music fans with her well noted humility, good behaviour and again with her impeccable talent. Vera Hamenoo-Kpeda better known by her stage name MzVee, is a Ghanaian afropop, dancehall and R&B. 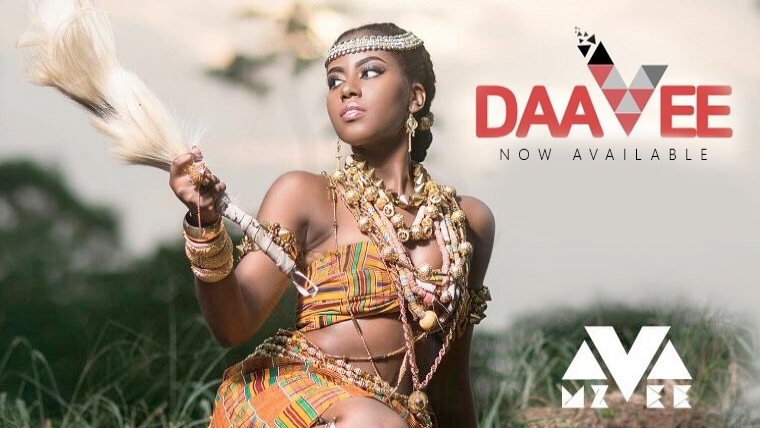 An award-winning Ghanaian musician who has won multiple awards in her first year as a solo artist, which include New Artiste of the Year at the 2015 Ghana Music Awards, and Most Promising Act at the 2015 Ghana Music Honours. became the first Ghanaian Female artiste and Ghana’s only representative when she was nominated for the BET 2016 Best International Act : Africa award . Her award-nominated debut solo album features several hit singles including Borkor Borkor, Natural Girl and Dancehall Queen. Her music style is a perfect blend of Afro-Pop, Dancehall and R&B.